it’s not important whether anyone agrees with you and your unique brand of spirituality. What is important is that each individual feels themselves to be whole and complete, empowered, and feels the love of Source flowing through them. We have begun to explore the various possibilities that you have in front of you at this time, and we can see that there is a greater potential for growth in the realm of your consciousness than there has been in quite some time. 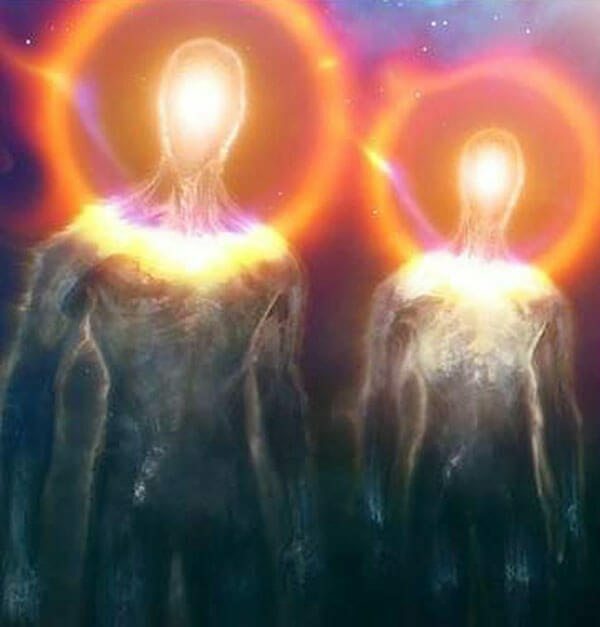 We also see that the potential for more awakenings is growing exponentially, as those of you who are awakened hold space for everyone else on the planet. You have been a doing a tremendous amount of asking, and the universe and all of the universe’s helpers have been answering your requests. Now, because you are all learning how to open yourselves up more and receive what you have asked for, you are going to find yourselves living on a planet with more awakened humans. Now, we want to point something out here, in case it isn’t obvious yet. These awakenings will not occur because you went out like a missionary and sought to convert others. These awakenings will not occur because you force-fed your friends, co-workers, and family members your spiritual beliefs. And these awakenings are not even occurring because of books and videos and documentaries. These awakenings are occurring because it’s very natural for them to occur and because you have nudged the process along. In fact, you have sped it up with the desires that you have to live in a more harmonious society. Whether someone else shares your beliefs about extra-terrestrials, shadow governments, or even the way you create your reality is all irrelevant. What you really want for that fellow human of yours to discover is that he or she is an eternal Source Energy Being of light and love and that the individual in question feels themselves to be that. It’s one thing to have an awakening that occurs on the mental level, and it’s another to experience it. So that’s why it’s not important whether anyone agrees with you and your unique brand of spirituality. What is important is that each individual feels themselves to be whole and complete, empowered, and feels the love of Source flowing through them. And this is the world that you are all co-creating together, by holding the space that you hold for your fellow humans and by living that truth in your hearts, by feeling it, by exuding it. This is how you change your world. Remember that the next time someone baits you into an argument over your beliefs or your politics. It is far more important to love that person that you are in disagreement with and to offer your compassion and your help whenever it is needed.